Ladies, gents and Accessible toilet. In the Accessible toilet at the entrance to Church. Pass the three pubs outside church and come into the Car Park by "Church House". At the entrance to Church. Come through the Car Park and park alongside Church. There is a ramp entrance at the front of Church. Our Bell Tower ring most Sundays. They practice on a Monday evening. New ringers welcome. We host a variety of concerts across the year. 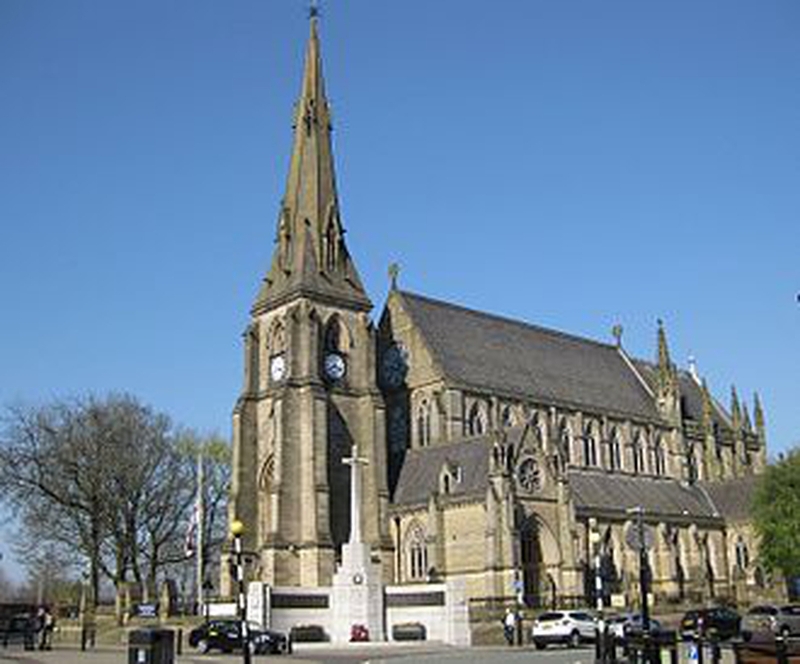 We use the BCP at the 8.00am Eucharist on a Sunday and at 11.00am Wednesday and 12.45pm Thursday. 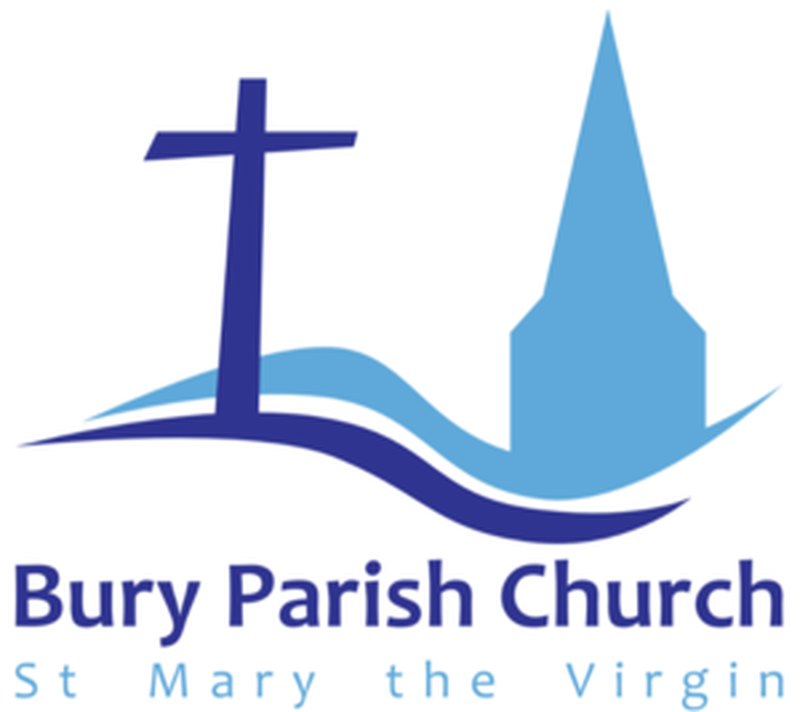 We also use BCP Evening Prayer every Sunday at 6.30pm. Our Youth Group meets on Monday evening in Church House at 7.30pm. Term time only. Technically, afternoon... On Mondays from 1.00pm, in the House on the Rock (our coffee shop at the back of Church). a drop in for a chat, a bit of company and chance to meet others. Tiddlers meets on a Thursday at 10.30am in the Blackburn Hall in Church House. All parents/carers really welcome. Toys, playing and craft activity. We collect food to take to a Food Bank in Chesham Fold. We have a rather beautiful guide book you can purchase.